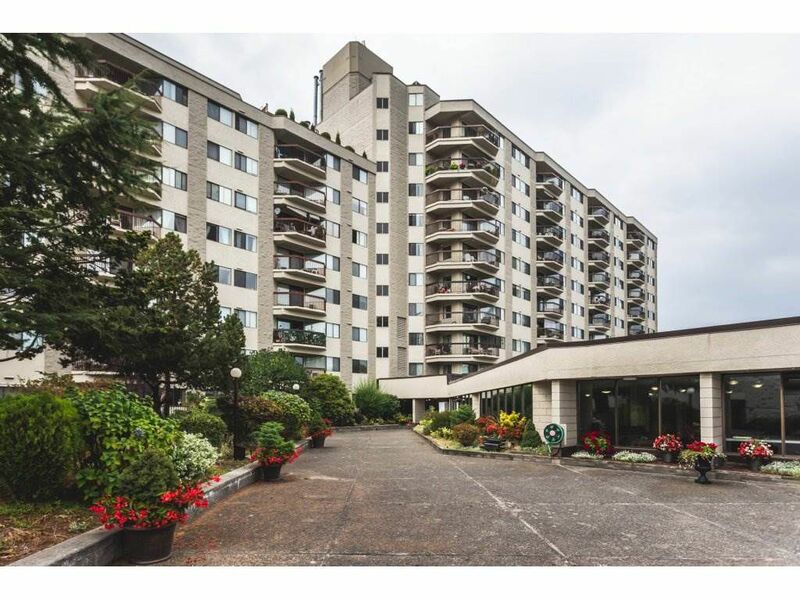 Clean & Spacious 2 bed 1 bath condo in popular concrete high-rise Evergreen Village ideally located steps from church, bus, shops & services. Bright, east facing on cooler side of the bldg with panoramic views of Eastern City. 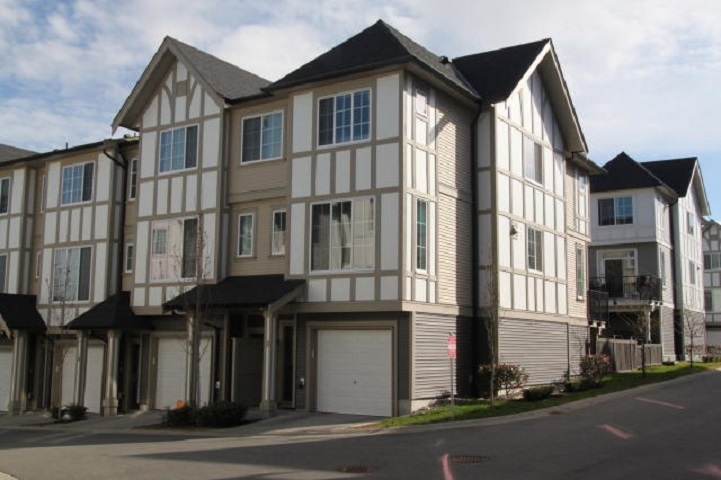 Wheelchair accessible, ample storage,2 closets , in-suite laundry & bath. Original but clean condition offering excellent value; priced sharply with low strata fees including heat & hot water. Well run & managed complex with a strong, friendly sense of community offering many social activities & fabulous facilities incl lounge areas, billiards, pool, hot tub, gym, workshop, library, social hall with kitchen, guest suite & RV parking.You need to apply for parking,$10 p/m.55+, No Pets or rentals. Must see!